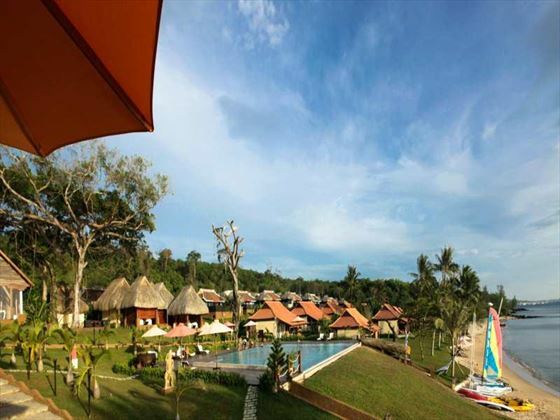 This is a superb boutique beach resort where you will discover a simple and relaxing means of enjoying the white sands and ocean blues of Phu Quoc Island. 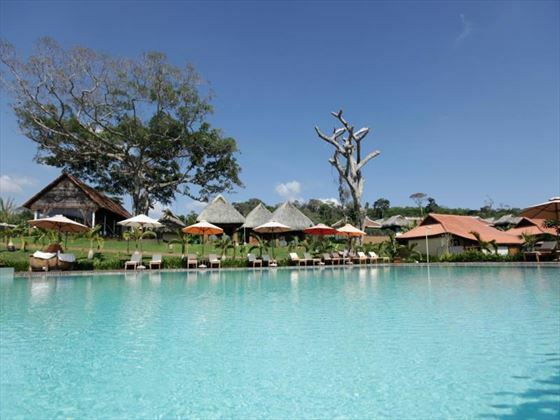 Thanks to a spacious and unpretentious approach to accommodation the Chen Sea Resort & Spa presents an ideal setting from where to make the most of the stunning natural surroundings with a great bar and restaurant on hand for all day sustenance and sea views. With numerous watersport excuses to dive into the Gulf of Thailand as well as several spa and land based alternatives, this is a fabulous choice for couples and definitely worth a second glimpse if you're hoping to get away from it all off the southwest coast of Vietnam. 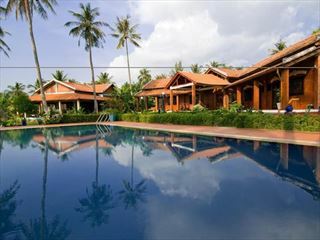 Situated on Phu Quoc's west coast, within a calm white sand bay area, around half an hour from the island's airport which is regularly serviced with flights from the mainland. You can also fly to here from Bangkok in only 1 hour 40 minutes making it the perfect city and beach combination. 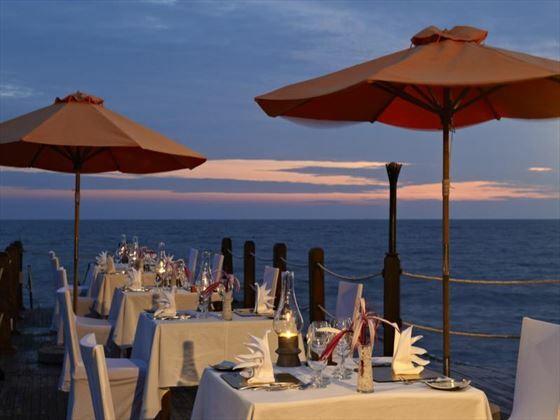 Il Ristorante – all day dining alongside the ocean with a good choice of regional and international dishes with the emphasis on seafood specialities. Ghe Bar – light bites, snacks, drinks and cocktails served overlooking the beach. In-room dining – choose your meal and dine in the comfort and privacy of your very own guest villa. Spa Cenvaree – great choice of health and well being services, including: traditional massages, hot stone treatments and aromatherapy baths. Non-motorised watersports, such as: windsurfing, kayaking, wakeboarding, snorkelling and Scuba diving (a PADI dive centre is located nearby). *Airfares vary considerably so a variety of airlines may be included in our pricing to ensure you are presented with the best possible price including British Airways, Cathay Pacific, Malaysia Airlines, Singapore Airlines, Thai Airways or Vietnam Airlines. If you would prefer to fly from a different airport or with a different airline, our Travel Consultants will be happy to adjust this at the time of enquiry and a supplement may apply. A welcoming resort with a classic charm and genuine hospitality, holidays at Cassia Cottage are relaxing, peaceful and scenic. 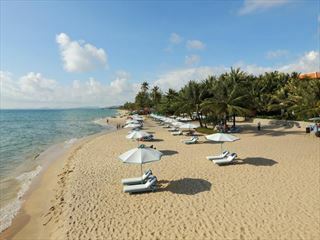 Close to the attractions if you want to explore, this is a true example of beachside serenity. 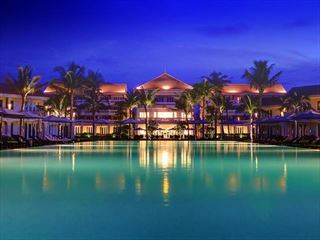 Offering tropical luxury at its best, La Veranda Resort is set on Phu Quoc Island and boasts sensational coastal scenery. 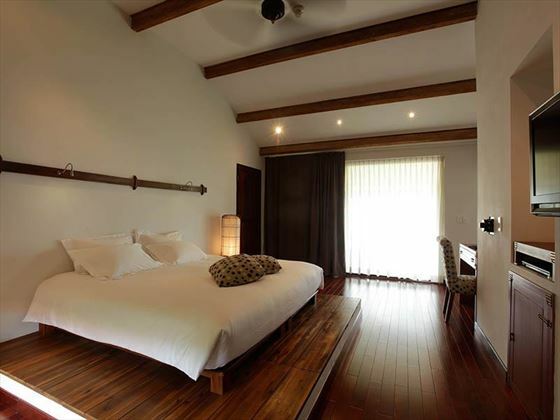 This beautiful boutique property would be the ideal base for a romantic couples break or a honeymoon to remember.